How Far is Krishna Nine Gems? 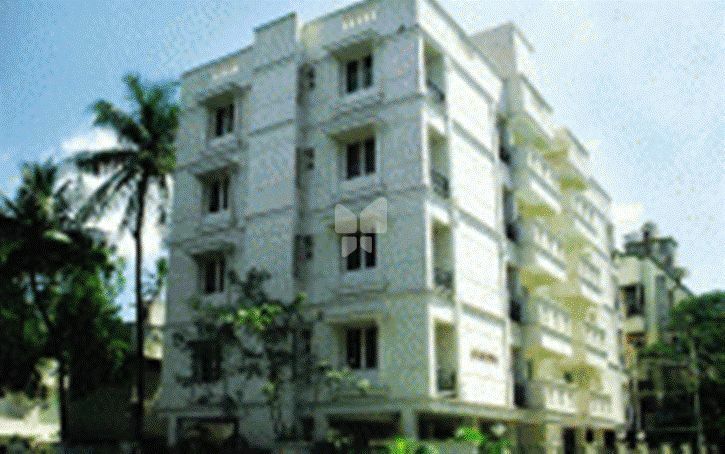 Krishna Nine Gems is one of the completed ready to move in residential complexes by Krishna Constructions located at Adyar, Chennai. The apartment is well equipped with various amenities to cater the needs of the residents. It offers options of 2BHK and 3BHK. The location is well located close to various utilities like schools, hospitals, colleges, markets and many others.